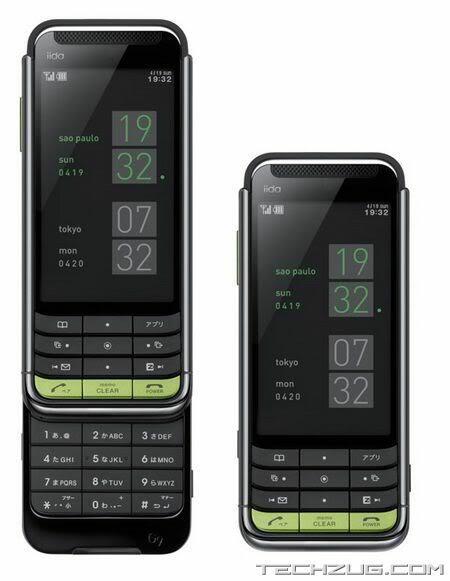 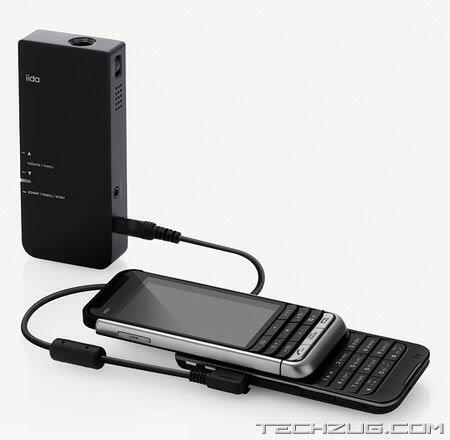 KDDI Launched iida G9 slider mobile phone that supports both GSM and CDMA networks. 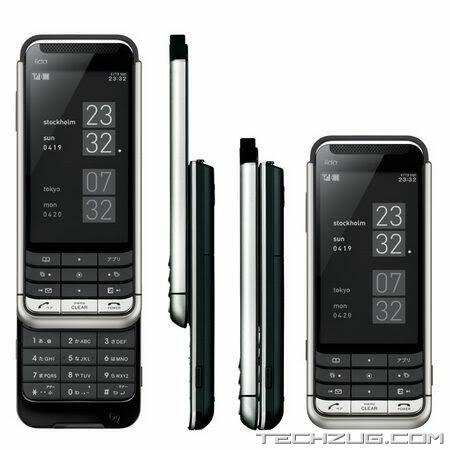 In iida G9 has 3-inch 480 × 854 LCD display, 3-Megapixel camera with 3x digital zoom, a 0.3 Megapixel secondary camera for video calls, Bluetooth and microSD card slot. 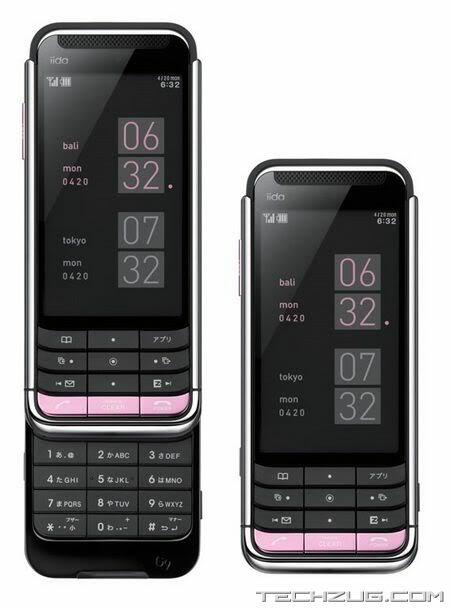 The iida G9 slider mobile phone comes with a 3 inch LCD display which supports a resolution of 480 X 854.The iida G9 is also equipped with a 3 Megapixel camera that has a 3x digital zoom, a 0.3 Megapixel secondary camera for video call, Bluetooth and a microSD card slot.The G9 mobile phone also features a built-in GPS receiver and 1Seg digital TV tuner. 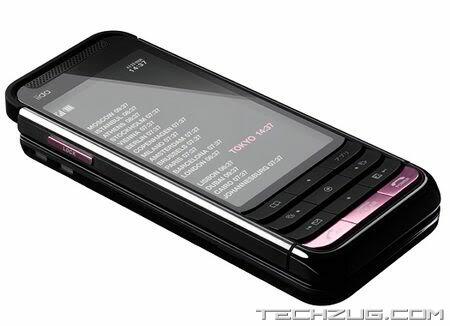 The G9 is available in three colour combinations – mirror + pink, black + green and titanium + silver.